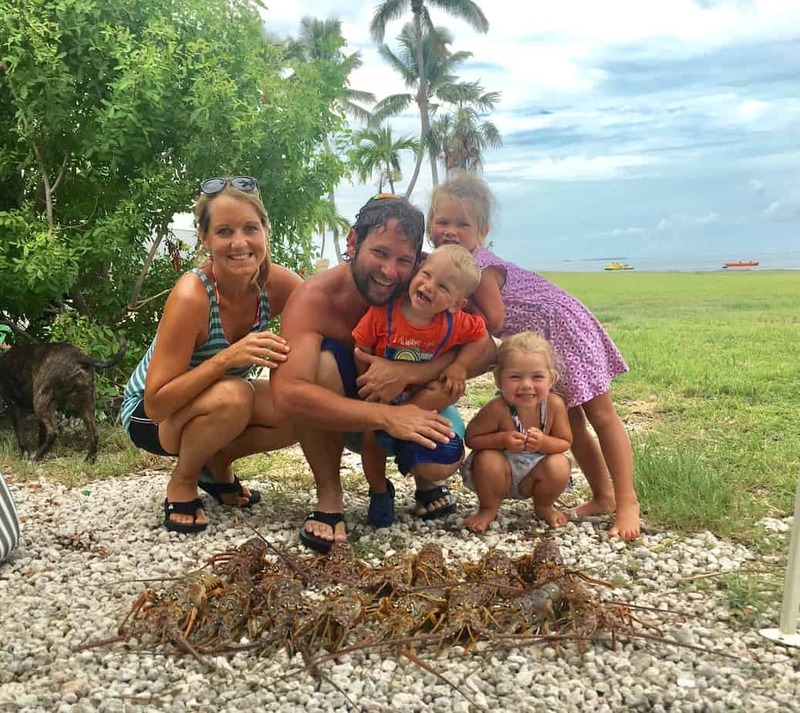 We went to the Florida Keys for lobster season last month, and stayed until the 3rd week of August. Sadly the campgrounds we stayed at on Big Pine Key are now unrecognizable from Irma, as is much of the Florida Keys. You can read more about our first month living in an RV here. This post may contain affiliate links, you can read our full affiliate disclosure for more information. We decided to start posting our income reports here from Flea Market Flipper for several reasons. The first one is to keep ourselves accountable. I have been flipping items for profit for over 20 years now, and I have never kept track of what I've made. It was always a hobby – but one that came in handy when finances were tight. Once we decided to take this more serious we started keeping better records. It has helped us tremendously keep track of what is going in and out each month. Another reason is to provide encouragement to people who want get into flipping items for profit as a part time or full time income. It is pretty popular in the blogging world for bloggers to post their income reports, and we always found it encouraging to read those. They help us keep going when sometimes we would rather be doing other things. Lastly, but most importantly is to provide value and information to our readers. We have students and readers who are doing flea market flipping (or thrift store and yard sale flipping) as a side hustle or main hustle and we want to provide information to help them become successful. You may be wondering how we still sell anything while traveling. When we are going to be gone for an extended amount of time, I put my store on Seller Away. People can still purchase items, they just know that shipping will be delayed until the date that I return. It most likely defers some sales, but is a lot of the things I sell are unique, so sometimes people are willing to wait for them. It's a 6 hour drive from where we were staying on Big Pine Key back to our house. The kiddos do great with traveling back and forth (with a big thanks to their Kindle Fire tablets ;)). Now onto this month's flips. 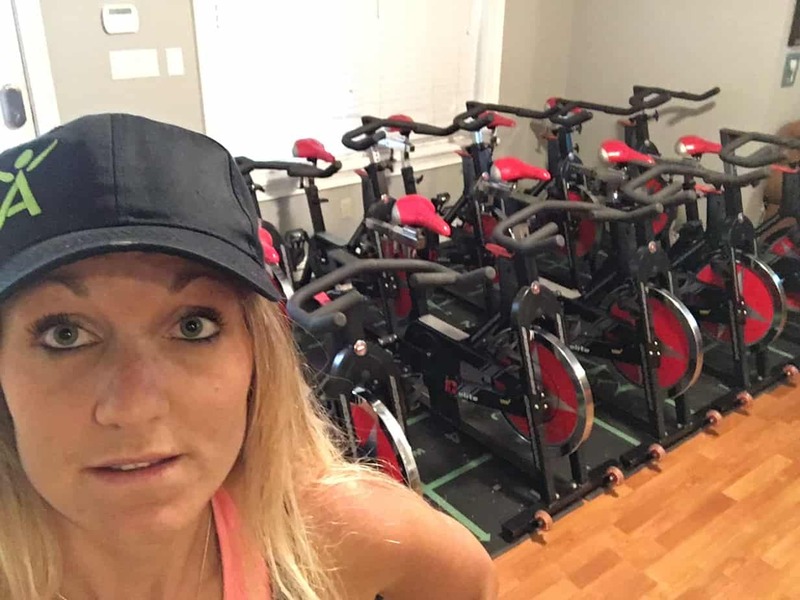 We will start off with our Schwinn spin bikes. Throughout the month we sold 9 of these bikes. We sold 3 in July and the rest of them (9) in August. We sold all of them through Facebook Marketplace. This was Melissa's excitement when I brought 12 bikes home and put them in the living room. Another big flip for the month was my TVs. I sold 10 of them to a guy from Craigslist. 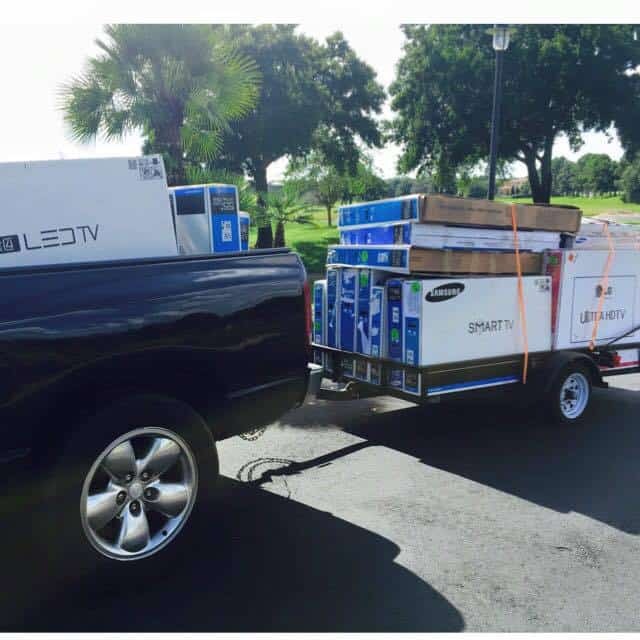 This was the 3rd set of TVs that he bought from me. I also sold a circuit board from one of the TVs that I had taken apart previously. When I first bought them, I thought I could repair them and tore a few apart. It turned out to be a bigger project than I thought, and it was not worth the time it would take me to figure it out. I sold the circuit board for $89. Sleep number covers and foam pieces made the list of course. We sold 2 Sleep Number covers (for $275 each), and 2 Sleep Number foam sets (for $200 each). I also sold 2 containers of commercial cleaner. One sold for $25 and one for $46. These were smaller sales, but they still add up. 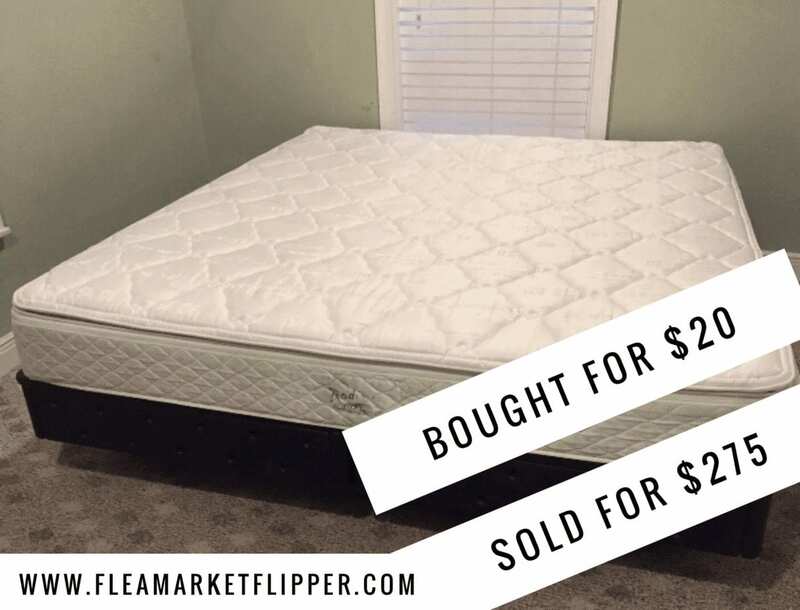 Two of our larger flips for the month were done through Craigslist and Facebook Marketplace. We cross post everything so most of our listings are on eBay, Craigslist, Facebook Marketplace, and Offer Up. eBay is usually our top source of sales, but this month Craigslist and Facebook Marketplace stepped it up. 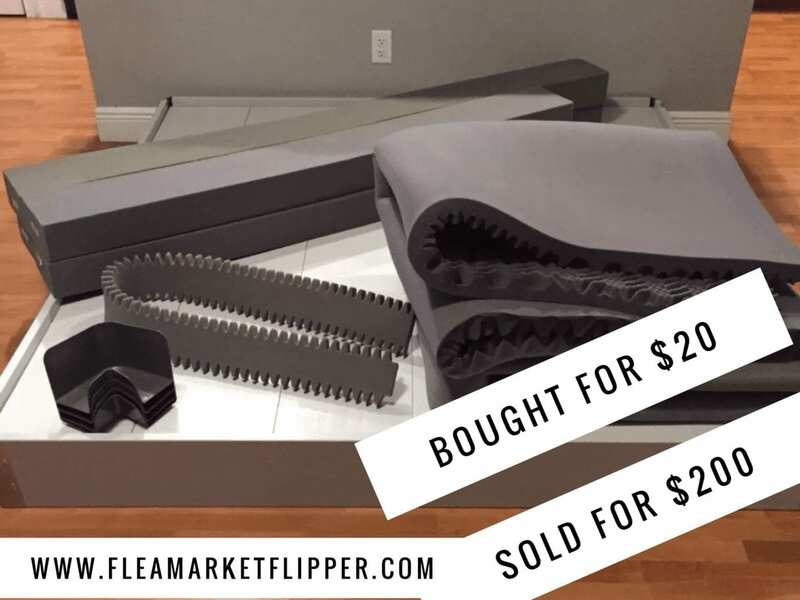 It is not a start to finish how to pick and flip items, like our Flipper University course is, but it is an awesome start to getting comfortable with eBay, which is a HUGE piece of flipping items for profit! Check out more info on the guide. If you haven't already, grab our pdf download (free) of 4 tools that we used on a flip to turn $40 into $1,000 (and you probably already have 2 of the tools). This will also add you to our flea market flips and eBay tips updates that we try to send weekly (sometimes life happens). You can unsubscribe anytime. Have you ever thought about flipping items for profit before? Do you currently do it as a main hustle or side hustle? Does Buying and Reselling Take Advantage of People?